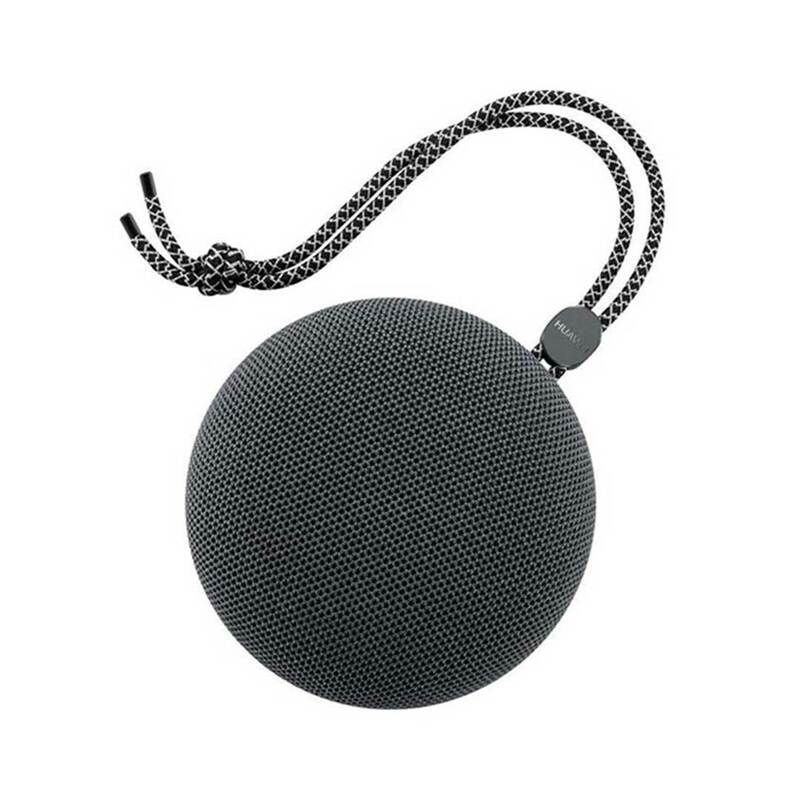 Lighter, smaller & thinner than a lunch box. 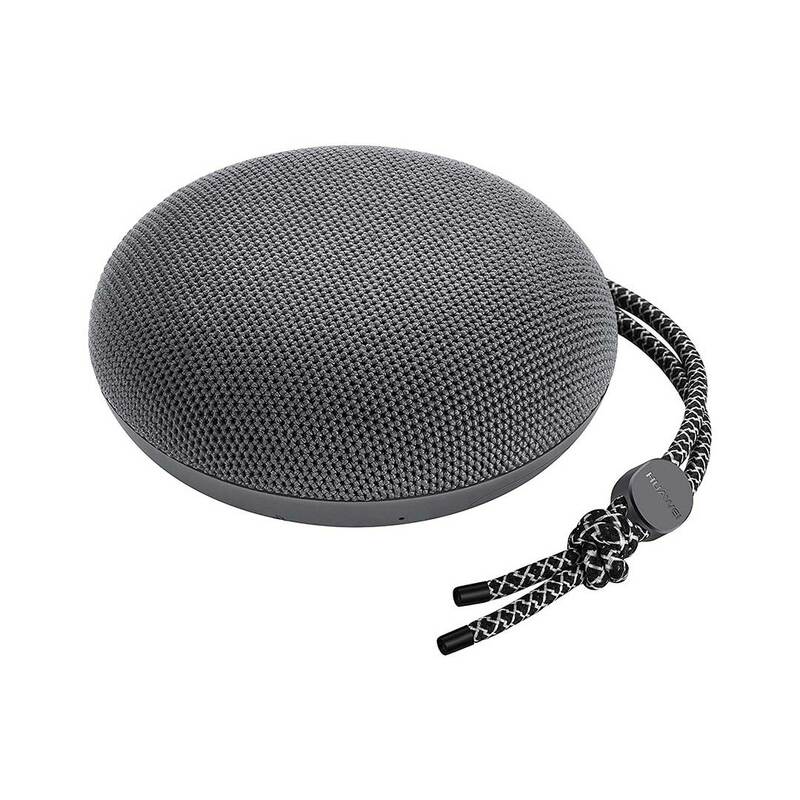 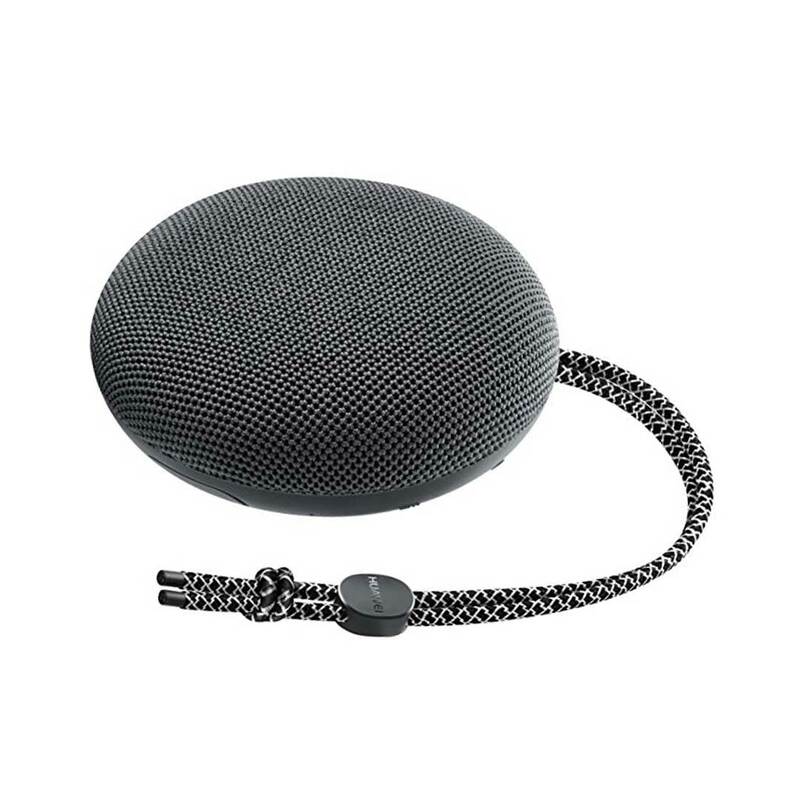 This wireless speaker comes with 10m stable Bluetooth connection and braided lanyard for easy portability. 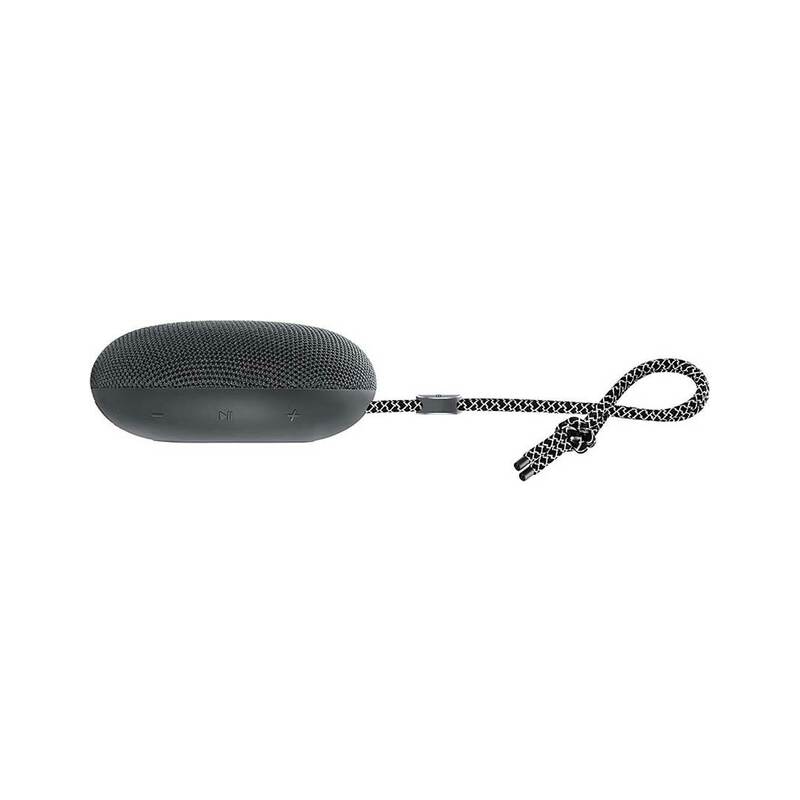 Weight: 190 g Dimensions: 100 x 100 x 42 mm.